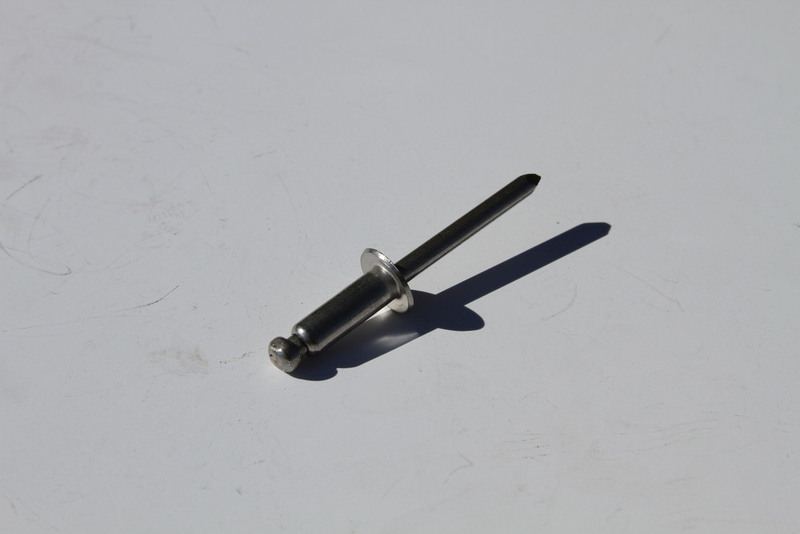 We carry Pop Rivets in diameters from 1/8" to 1/4", and drive rivets to 5/16". 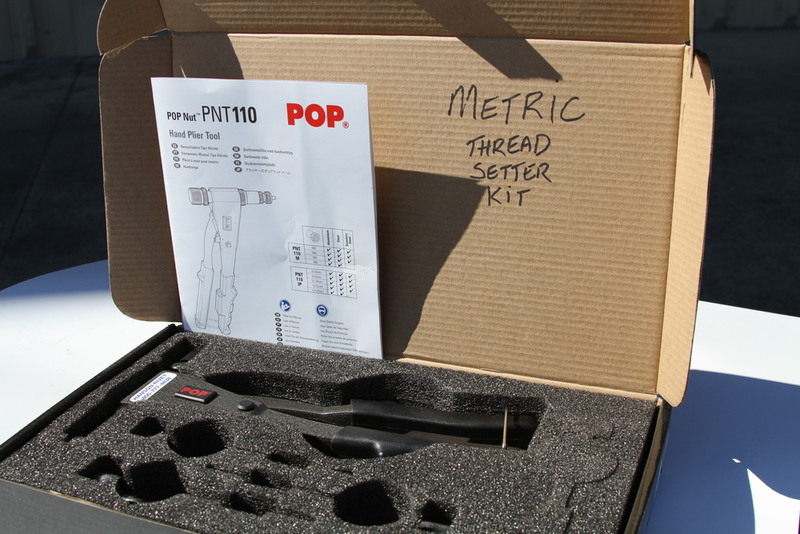 Our grip range selection is 1/16" to 1" in stock available every day, with no minimum quantity needed to buy. 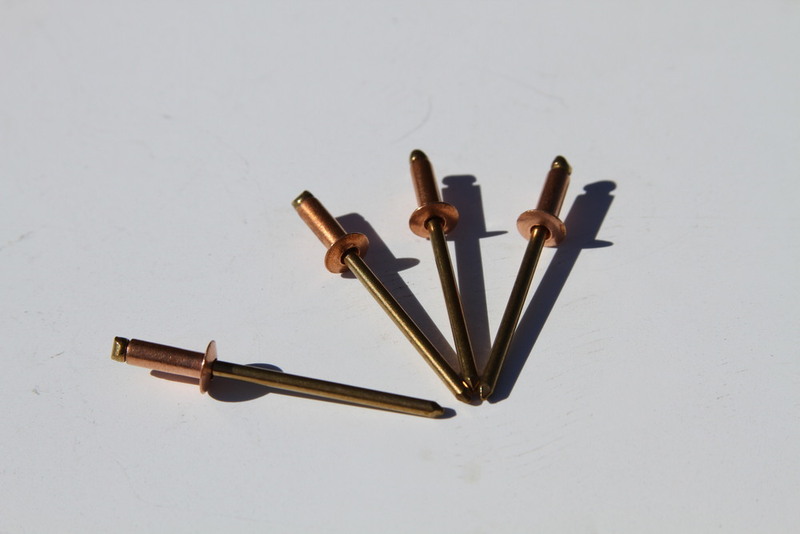 Rivets are available in Aluminum, Copper, Stainless and Steel. Our inventory is unmatched by anyone else in town - we're proud to be the largest distributor in the county.